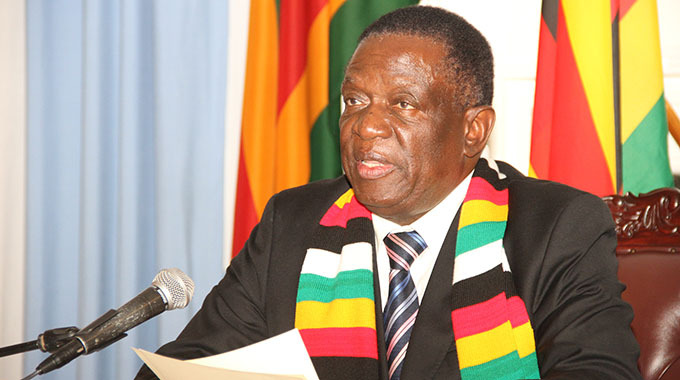 President Mnangagwa yesterday said his administration was committed to improving the welfare of Zimbabwe Liberation War Collaborators (Ziliwaco) and urged them to go out in their numbers to campaign and vote for Zanu-PF in the July 30 harmonised elections, unlike the opposition that spends time demonstrating. 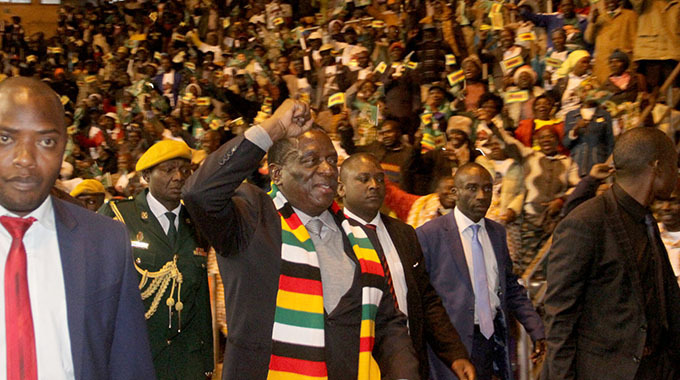 Ziliwaco, which has a membership of over 134 000, had representatives drawn from the country’s 10 provinces and presented a list of their grievances to President Mnangagwa. “You must not lose sleep over those who are making unnecessary noise. Those who are making noise are already sensing defeat. Demonstrations do not vote. What votes are the people. Those who want to be voted into power go to the people. 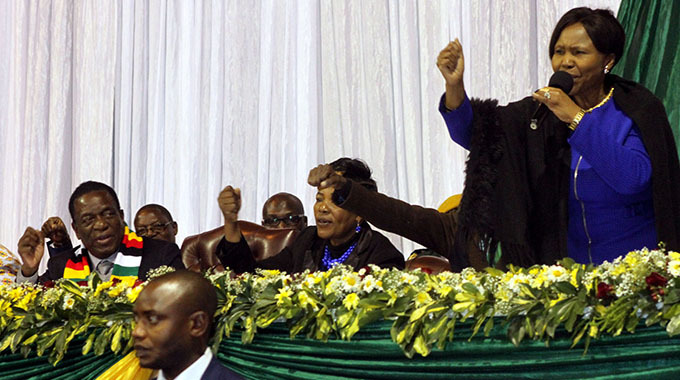 They do not expend their energy on demonstrations,” President Mnangagwa said. He said his administration holds Ziliwaco in high regard given the “intelligence” role they played during the liberation struggle. He commended the war collaborators for providing needed intelligence to make the struggle for independence a success. “You risked your lives for this independence we are enjoying today,” he said. President Mnangagwa said he acknowledged the plight of the war collaborators and committed himself to looking into ways to assist them. He suggested to meet the war collaborators at State House to look into the litany of their grievances and promised to fix some of the issues that needed urgent attention. 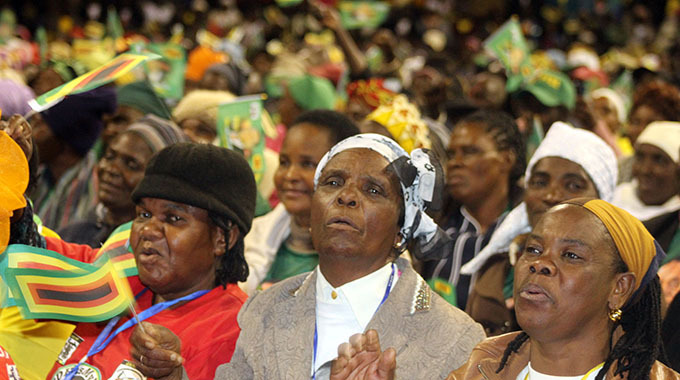 President Mnangagwa said the new-look Zanu-PF should demonstrate that it is the people’s party. He urged candidates who lost in the primary elections to unite with those who won for the party’s cause. President Mnagagwa reminded the party supporters to shun violence and focus on uniting the party and to win the elections. 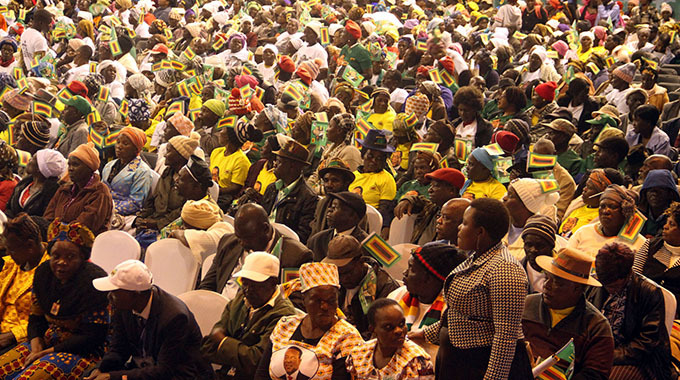 Zimbabwe Liberation War Collaborators (ZILWACO) attend a meeting addressed by President Emmerson Mnangagwa. Zanu-PF Youth Secretary Cde Pepurai Togarepi assured President Mnangagwa that the war collaborators constituency would hand him victory. “President, we stood with you during the trials and tribulations which saw you being vilified in the last days of former President Robert Mugabe,” said Cde Togarepi. Cde Togarepi also thanked Ziliwaco patron Cde Oppah Muchinguri-Kashiri for providing them with quality leadership. Cde Muchinguri-Kashiri attended yesterday’s meeting since she was injured in the White City Stadium blast which killed two security aides. She returned home from South Africa on Wednesday where she was receiving treatment.